The image above is dated to 1936 based upon the film (“The Country Cousin”) that is playing. This film was released by Disney in 1936. Scroll to the bottom to watch it. 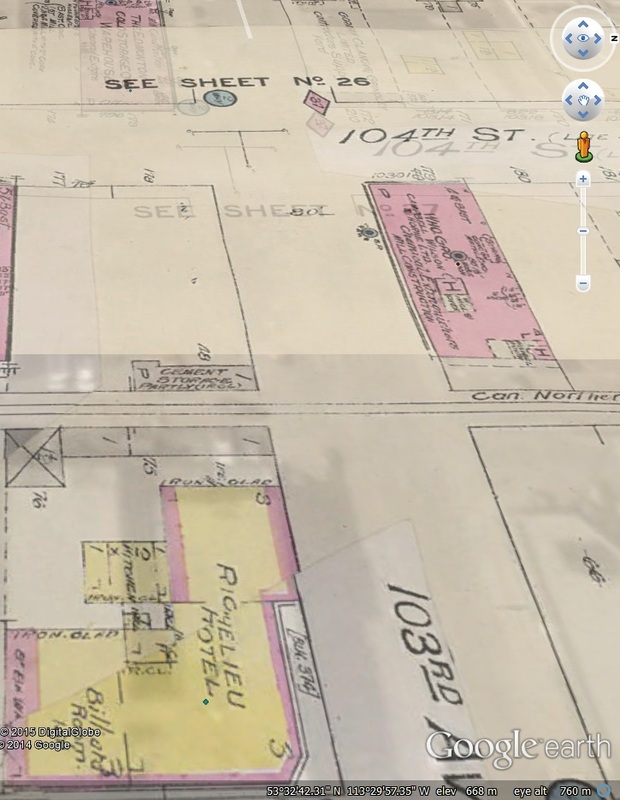 This entry was posted in Uncategorized and tagged 103 Street, 1920s, New Empire Theatre, Theatres on March 12, 2015 by Yesterworld. Photo Source: Brent Welch at Historic Edmonton and Northern Alberta on Facebook. 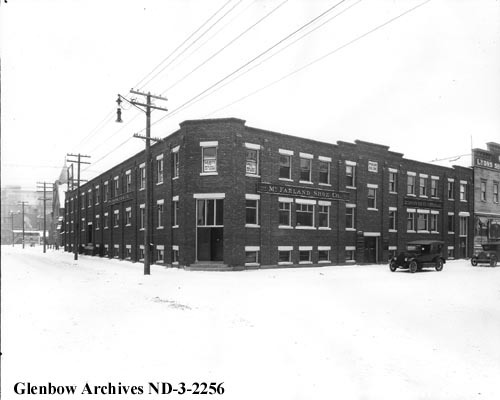 This entry was posted in Uncategorized and tagged 103 Ave, 103 Street, 104 Street, 1910s, Edmonton Cold Storage Co Warehouse, Richelieu Hotel on January 16, 2015 by Yesterworld. 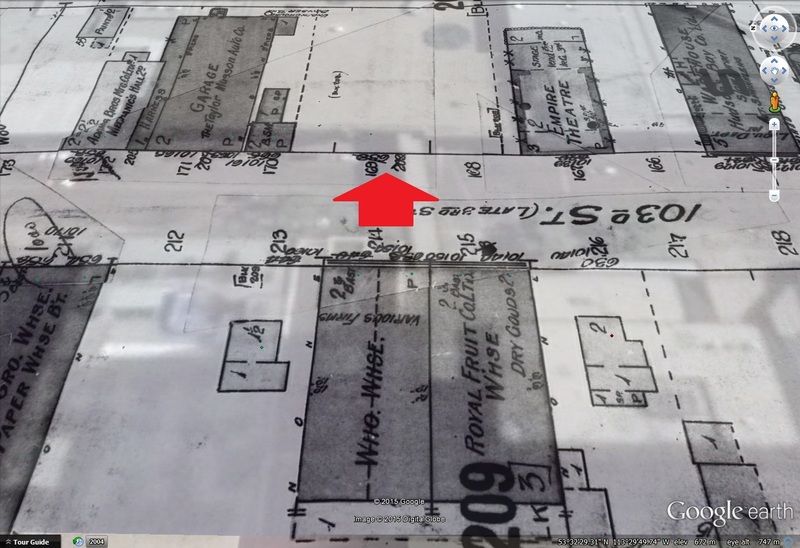 This entry was posted in Uncategorized and tagged 102 Ave, 103 Street, 1920s, edmonton, Industry, McFarland Shoe Company on October 12, 2014 by Yesterworld. 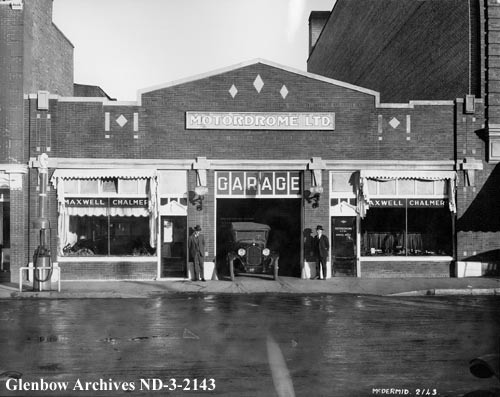 This entry was posted in Uncategorized and tagged 103 Street, 1920s, Automobiles, edmonton, Fort Edmonton Park, Garages, Motordrome on October 11, 2014 by Yesterworld. 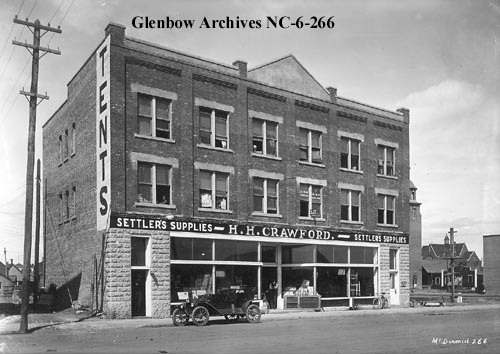 This entry was posted in Uncategorized and tagged 103 Street, 1910s, edmonton, H. H. Crawford Building, Stores, Strathcona on October 6, 2014 by Yesterworld.